Expert guidance for those looking to establish an SMSF or improve an existing one. Superannuation forms an essential cornerstone of any successful financial plan. Most everyday families are content with an industry or retail fund where the majority of the work is taken care of by a professional fund manager. But for those who want more control over their superannuation investments, a self-managed super fund may be the solution. A self-managed super fund, which is also known as an SMSF, gives you greater control over exactly which investment choices your super fund is utilising when compared to retail or industry funds. The need to be vigilant and actively involved with your fund on every investment decision. There are also significant costs – such as compliance, accounting and planning – associated with setting up and running an SMSF. This means they are usually only suitable for those with large balances who can ensure the investment growth exceeds the related costs. Despite self-managed being in the name, an SMSF is not something that should be attempted without professional guidance to support you. Because of the costs associated with an SMSF, the help of a professional financial advisor has never been more important. If you’re thinking of setting up a self-managed super fund or are seeking advice on how to better manage an established fund, our team of expert SMSF advisors are here to help. We act as your go-to source of guidance when it comes to deciding whether an SMSF is the right option for you. We can also help you set a clear plan for managing your SMSF that will ensure you’re on track to create your dream financial future. Don’t let a lack of professional guidance endanger your financial future. While a self-managed super fund does require a lot of work to do well, there are a number of benefits. Above all else, an SMSF gives you complete control of exactly where you’re investing the money you worked hard to earn. We’ve had experience helping clients use their SMSF to purchase everything from property to vintage cars. But how do you know exactly which type of investment is the right choice to help you meet your short, medium and long-term financial goals? That’s where the support of a team of dedicated financial advisors is invaluable. We can help you tackle every step of the self-managed super fund process with the confidence only professional guidance can provide. Whether you want to know more about which type of investment will put your super money to best use or are just looking for an experienced partner to guide you on your SMSF journey, we’re here for you. Taking control of your super through a self-managed super fund can be an exciting time. But a SMSF also comes with a number of administrative and compliance-related obligations you’ll have to navigate. Don’t worry, you won’t have to figure them out on your own. 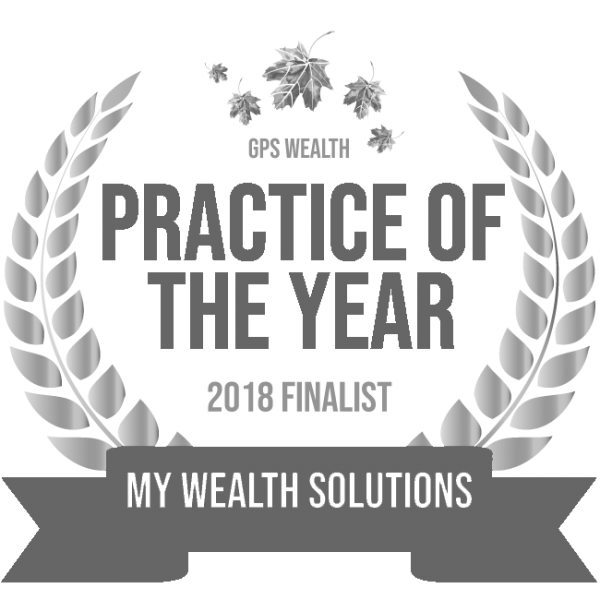 By becoming a part of the My Wealth Solutions community, you gain access to a dedicated team of SMSF experts at your fingertips. We aim to make the process as stress-free as possible by working with a specialist administrator to make sure you’re getting the most out of your super fund while meeting all your obligations. Choosing to set-up and manage an SMSF is a major commitment, which is why we recommend speaking to your team of dedicated financial advisors before making any decisions. At My Wealth Solutions, we take a holistic view that considers every aspect of your financial world. That means we’re uniquely positioned to advise you on whether an SMSF is right for you and your unique financial situation. All you have to do get started is sit down with us for an obligation-free initial consultation, where the cost is on us. Speak to us today to see if an SMSF is right for you. Even if it’s not, your team of financial advisors will be able to guide you in the right direction. 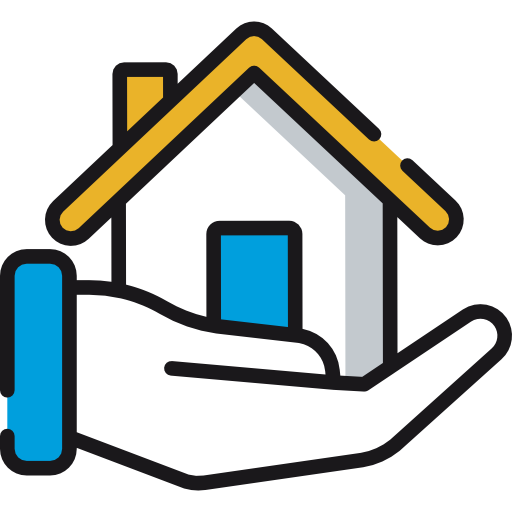 Want To Use Your SMSF To Invest In Property? Using your SMSF to invest in property has both benefits and limitations. With a team of experienced SMSF advisors in your corner, you’ll be able to navigate all of the fine details with confidence. We'll be with you every step when it comes to navigating the world of super funds. We understand finding the right super fund for you can be a challenge.